Do you need help with learning English? The Mayo, Sligo and Leitrim Education & Training Board are running classes in Manorhamilton, Carrigallen and Carrick on Shannon. 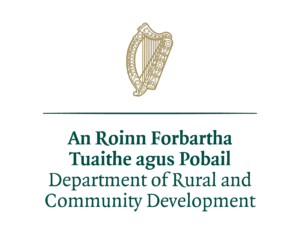 For more on the activities of Leitrim PPN be sure to keep an eye on the Newsletters.